What are friends? How do we meet them? How can we befriend other people? How do friends behave? 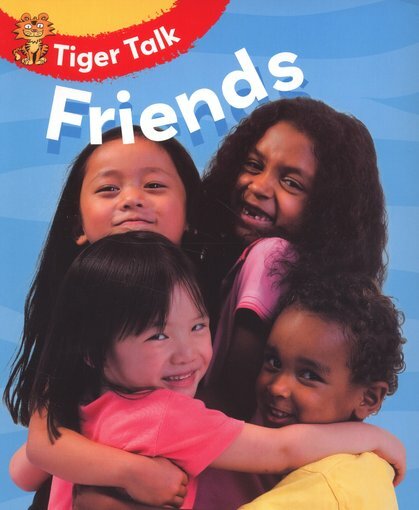 This lovely photographic fact book has been written in line with the Early Years Foundation Stage framework to introduce simple concepts through talk and play. Using easy examples and stimulating questions, it encourages children to think about and discuss the people around them. Let’s get Tiger Talking!